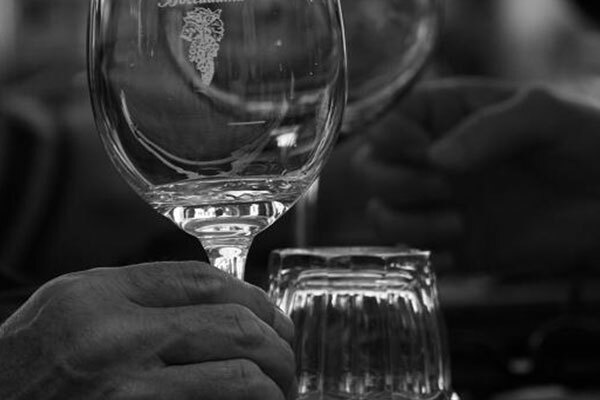 Tuscany is heralded as a producer of some of the best wines in the world. No trip to Italy would be complete without an opportunity to sample these rich wines and learn of their age-old production techniques. 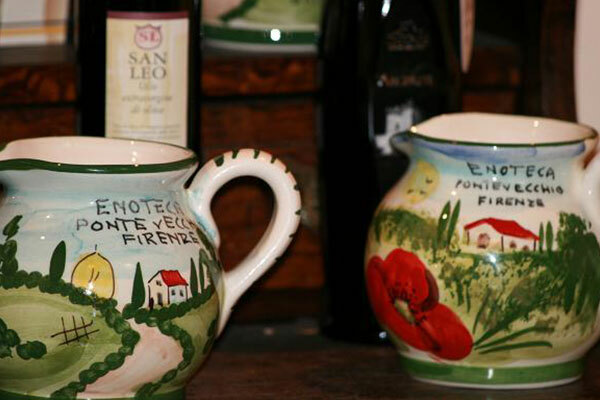 In fact you can enjoy a full journey through Tuscan winemaking without ever leaving Florence. 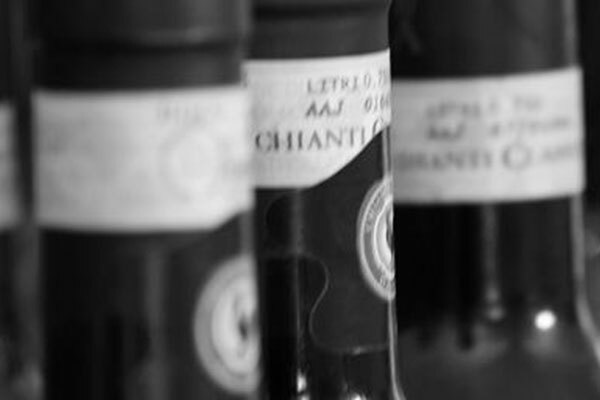 The secret is simple: find a good, comfortable enoteca with knowledgeable staff that will share with you insights about Tuscany’s many grape varieties and winemaking styles. You can enjoy wines from the “big name” houses as well as smaller, boutique producers who make only a few thousand bottles a year. 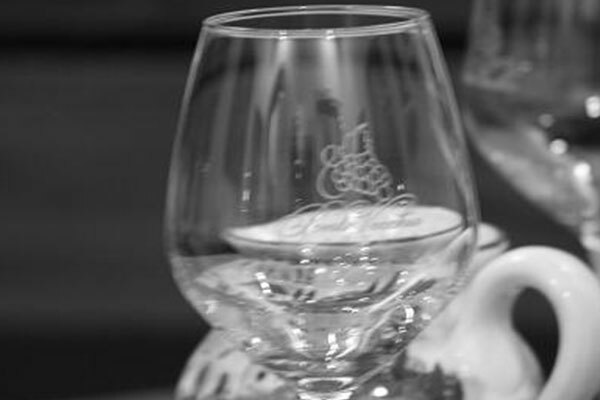 In fact this wine tasting session is in big part a “Wine Lesson” because it discusses origins of wines from the wine to the cellar to the table, including even the most recommended and traditional food-wine pairings. 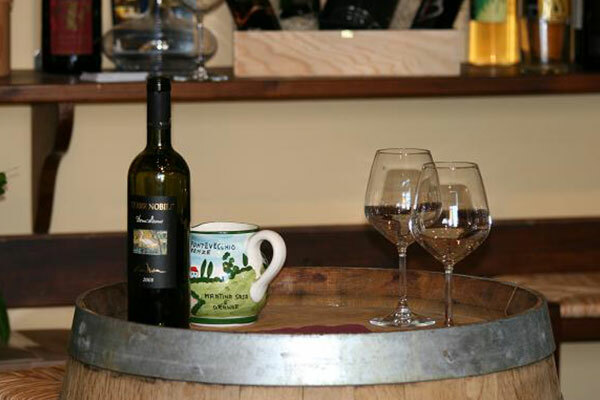 In this wine tasting session you will taste some of the most representative and interesting Tuscna wines, trying to understand their flavor and discovering the aromas captured inside. Also if you want to spend more time together we can also arrange for you a light lunch where you could taste the wines during the meal. Approximately 1 or 2 hrs, based on guest’s request. available for guest outside Florence. for guests who would like to share with us a culinary journey though our typical products.